GUARD Archaeology Ltd specialises in the management of archaeology and cultural heritage projects and provides a comprehensive and competitive range of services for private and public sector groups throughout Scotland, the UK and Europe. GUARD is committed to providing high quality services, closely aligned with clients' needs. The company has a consistent track record in effective project management, ensuring that work not only meets agreed deadlines and budgets but attains a high professional standard. 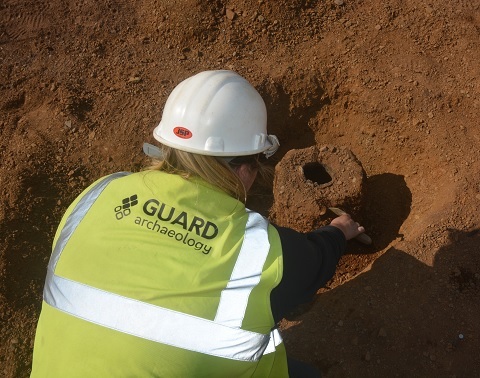 GUARD Archaeology Ltd believes in providing archaeological services that are dedicated, ethical and progressive in outlook, whilst remaining professional, efficient and highly competitive in delivery.